Welcome to Week 4 of the Road To PolishCon series! 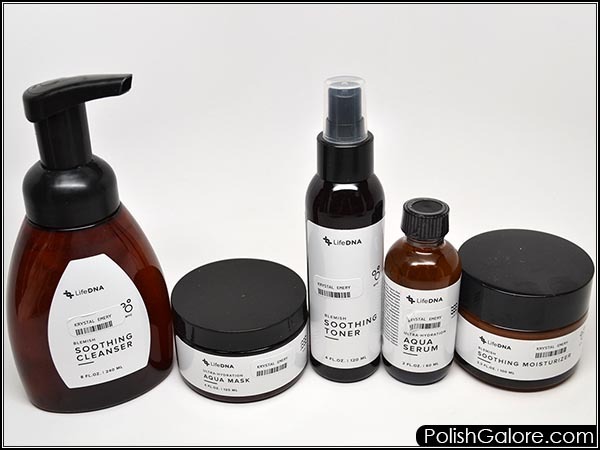 If you remember from Week 2, the makers who will be at PolishCon NYC Spring 2018 have come together to create special polishes leading up to the convention in June. 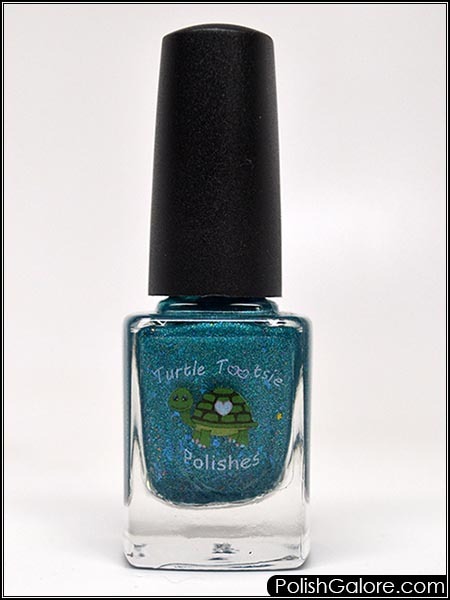 These polishes are only available for one week, so don't delay in purchasing! Happy Wednesday! 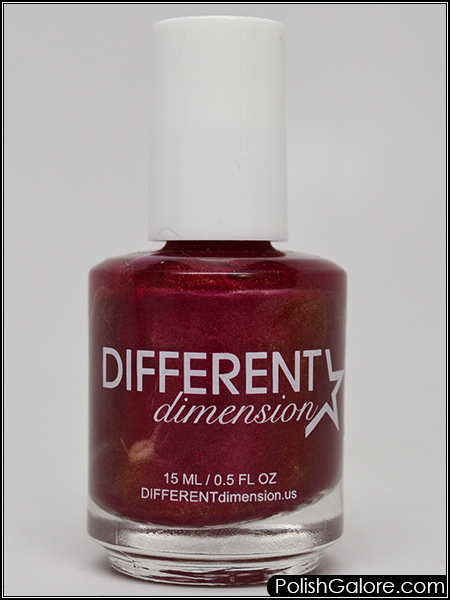 Today I pulled out Different Dimension Reflection from a box of polish by my desk. 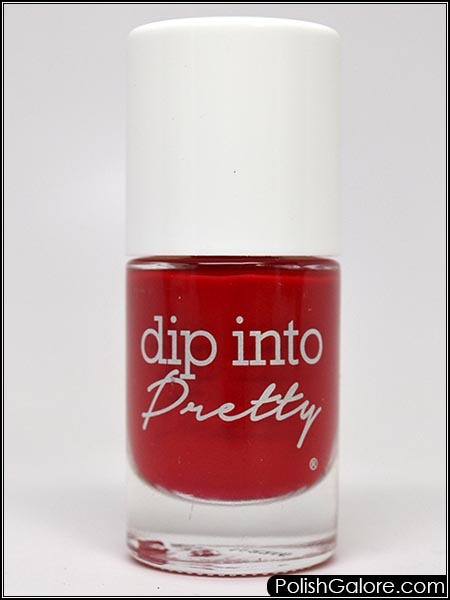 This is a bright berry polish that has color shifting pigment which looks gold in the bottle and comes out red to purple on the nail. 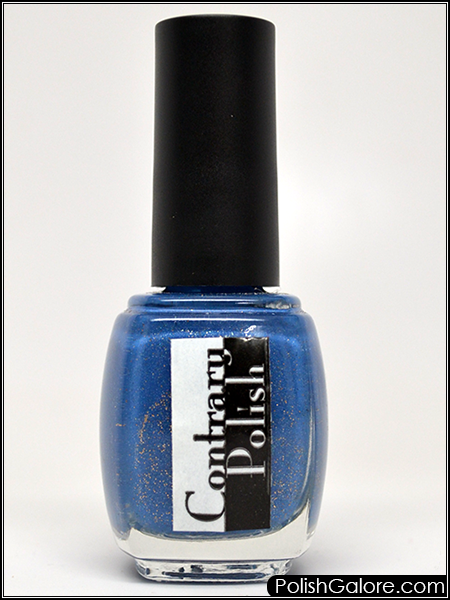 This polish is from the Someday We'll All Be Memories Too collection. Hello dear friends! I cannot believe we are already in March - where did the first two months go? I was doing really well with pre-planning posts and then time just got away from me, and so did my polish. I have boxes all over my living room and all over my desk so I'm determined to get it handled, especially with my in-laws coming at the end of the month! Howdy friends! If you've been following The Polish Convention on Facebook, you'll know that the next Spring Edition is coming up quickly! The location has been moved to New York but as always, it's going to be an amazing time in the name of all things polish!